From a manufacturer for various brands to becoming independent, Impulse has perfectly integrated innovative fitness equipment with scientific fitness services, has promoted the development of the health industry and pushes the purchase of fitness items to create a complete full-body industrial chain. In the early 1970s, industry in Taiwan flourished and Impulse founder – Mr. Roger Zhu – had the goal of buying fitness machines and exporting to the American and European markets. 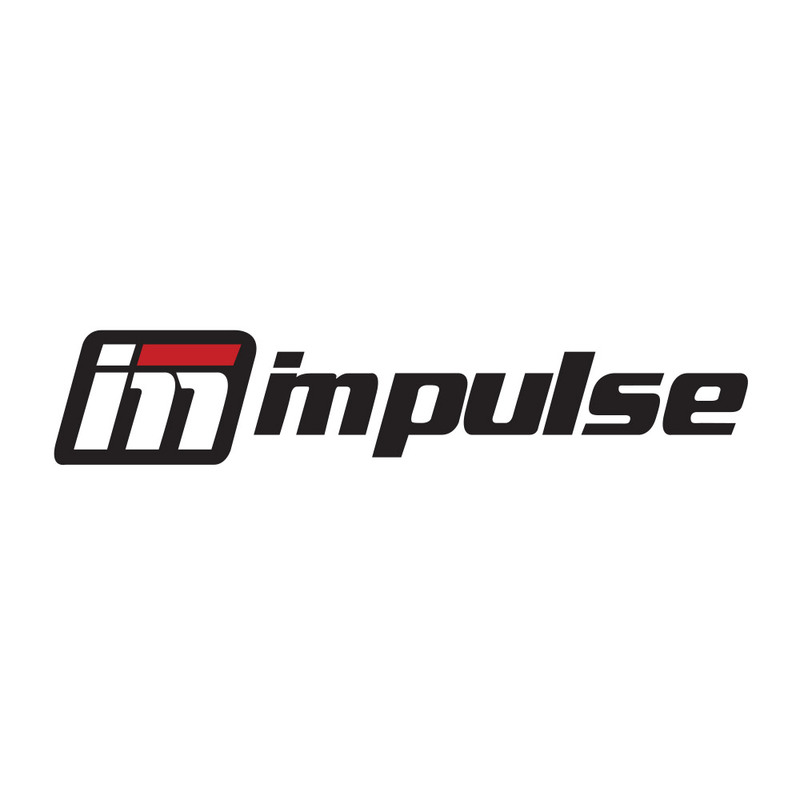 In 1991, Impulse entered the mainland and became a pioneer in the China Gym Industry. With over forty years of development and introducing foreign advanced experiences in product design and production technology, Impulse has been successfully distributed to the domestic national market for fitness equipment manufacturing and is leading the professional and domestic market. In 2002, Impulse expanded its industrial chain and successfully expanded China’s fitness training service. In 2011, Impulse introduced strategic investors to complete a merger and reorganization; in addition, standardized and scientific management was implemented to publicize it. It accelerated the strategic transformation from a manufacturer to a service provider to achieve a dynamic entry into the capital market. As a leading provider of fitness solutions, Impulse truly understands the needs of all types of fitness. It has created a gadget for gyms, home and outdoors; various types of fitness equipment have been sold in more than 200 countries and regions around the world. Impulse’s marketing and support systems are spread across the globe, enabling them to offer professional fitness equipment and services to customers both in China and all over the world, including health centers, private clubs, hotels, government agencies, businesses and Families.